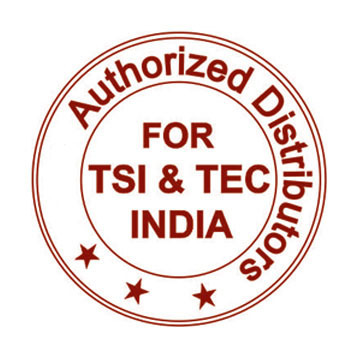 TSI IAQ-Calc Meters are outstanding instruments for investigating and monitoring indoor air quality (IAQ). Model 7515 is a cost-effective meter for carbon dioxide (CO2) measurements. Models 7525 and 7545 simultaneously measure and data log multiple parameters. 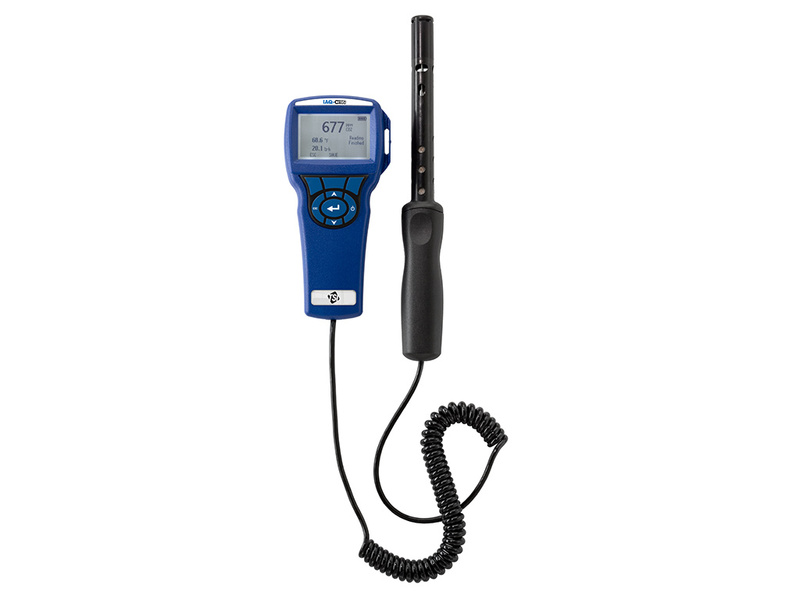 Model 7525 measures CO2, temperature, humidity, and calculates dew point, wet bulb temperature, and percentage outside air. Model 7545 adds detection of carbon monoxide (CO).